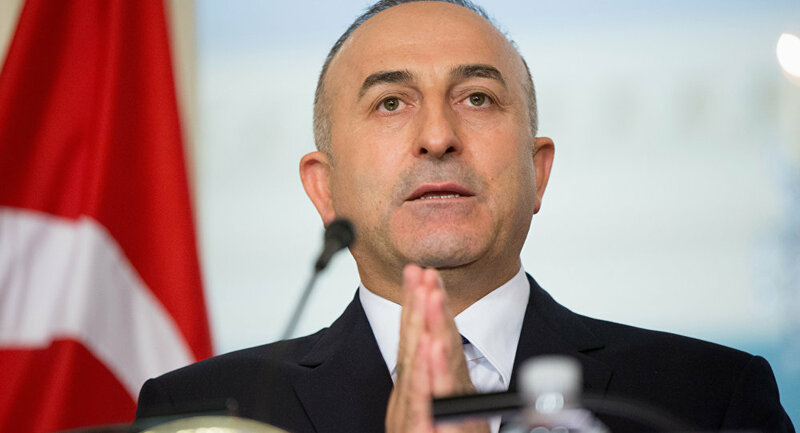 Turkish Foreign Minister Mevlut Cavusoglu said Wednesday that Ankara and Moscow were working on a "reliable mechanism" to deal with Syria crisis settlement. MOSCOW (Sputnik) — Syria has been mired in civil war since 2011, with government forces loyal to President Bashar Assad fighting numerous opposition factions and extremist groups. On February 27, a US-Russia brokered ceasefire came into force in Syria. Terrorist groups such as Daesh, as well as the al-Nusra Front, both outlawed in Russia and a range of other states, are not part of the deal. "We are working with Russia on a reliable mechanism for Syria," Cavusoglu told Anadolu news agency. On Tuesday, Russian President Vladimir Putin met with his Turkish counterpart Recep Tayyip Erdogan in St. Petersburg for the first talks to reset bilateral relations after the November 2015 downing of a Russian aircraft by Turkey. 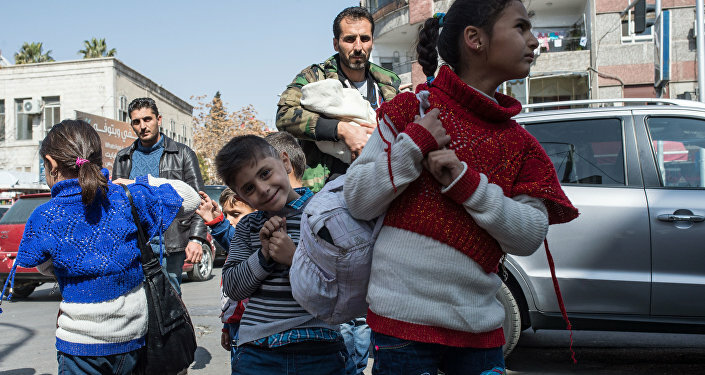 Moscow and Ankara have been backing opposing parties in the five-year Syrian conflict. The Syrian crisis is where their differences are most pronounced, the former minister admitted. Turkey’s former Foreign Minister Yasar Yakis told Sputnik on Tuesday that Russia and Turkey should focus more on the fight against the Daesh terror group as a way of closing the gap on Syria and pushing the peace talks there forward.